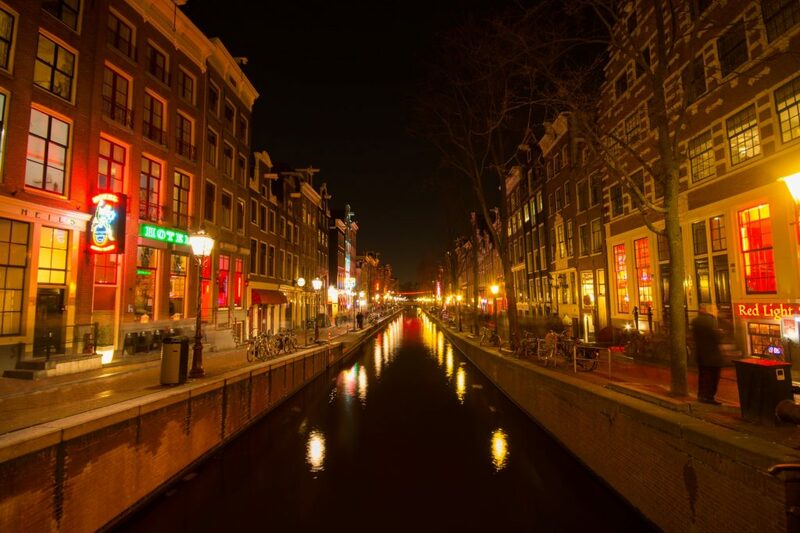 Amsterdam is the capital city of the Netherlands and one of the places worth visiting during your lifetime. This article will point out the most relevant knowledge on the city. During discovering the sights of Amsterdam, it is worth to start with The Stedelijk of Modern Art Museum that offers the best collection of contemporary art in Amsterdam. The museum mainly focuses on paintings. During systematically organized exhibitions, the holidaymakers can admire the large collections of paintings, sculptures, drawings, graphics, photographies and the art applied in a modern way. Another museum worth seeing is The Het Scheepvaartmuseum – the National Maritime Museum in Amsterdam. The museum allows you to discover the secrets of the harbours. In one of the main buildings of the Golden Age of Amsterdam, there are eleven exhibitions that present the maritime history of the city. The greatest art enthusiasts should also visit the Hermitage Amsterdam that is the largest satellite museum of the Hermitage Museum in St. Petersburg. It is located in the beautiful Amstelhof building on the edges of the Amstel river. The collection of the museum consists of more than three million objects. Other popular museums in Amsterdam are ARCAM that is a modern architecture museum, Anne Frank’s house, Rijksmuseum Amsterdam – it is national Dutch museum that displays an extraordinary collection of art from the 11th century. There are placed the famous masterpieces of Rembrandt such as “Night Watch”. The visitors who prefer fast solutions may travel by plane. It is the fastest way of travelling. The city is served by international airport called Amsterdam Airport Schiphol (AMS) located only 9 kilometres/5.6miles from Amsterdam City Centre. The airport serves about 64 million of passengers anually and it is one of the busiest airports in Europe. The airport provides direct flights to every continent on the boards of reputable airlines. The tourists who would like to visit the city carefully may stay there a little bit longer. The city provides about 600 places to overnight for different tourists’ budgets. There are available cheap hostels and bed and breakfast hotels and fashionable apartments. The holidaymakers who prefer the highest quality standards may stay in one of the chain hotels in Amsterdam, for example WestCord Hotels, Mercure, Ibis Style, Bastion Hotels and a few more.